In a group on Facebook these things were crazy!! So I jumped on the bandwagon!!! It was really fun to make and quite simple!! 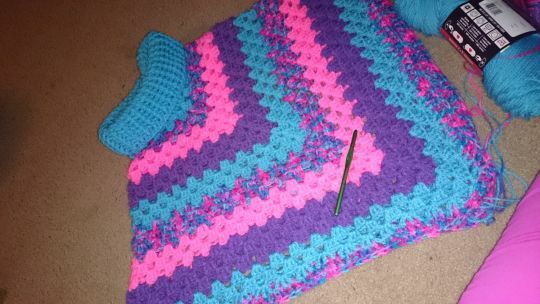 This was a remake of a pattern that other found in a crochet magazine!! How can I gst this pattern? Its in a craft magazine… But I winged it! !